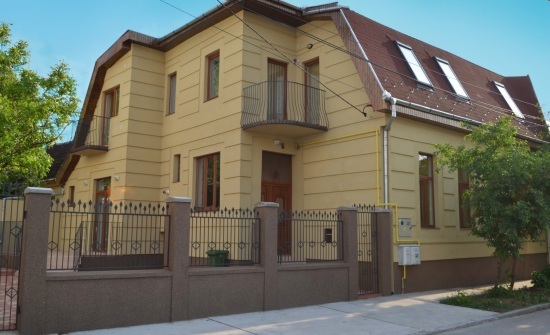 The Apartments are located at a 1km walk from the centre of Satu Mare in a quiet residential area. They are fully furnished to the highest standard. Each kitchen is fully equiped with fridge, freezer, microwave oven, gas hob and oven also having filter coffee making facility. The apartments range between 60m^2 and 75m^2. The apartments are available to rent for periods from 1 night.